House Concerts for the love of live music. The Land of Deborah is an award-winning singer-songwriter with a unique take on life, love and the pursuit of fair trade chocolate. Born and raised in England, Deborah is a world traveler who calls Vancouver home when she’s not hanging out in Denver. Deborah's music has been heard on various shows across the Oprah Winfrey OWN Network as well as in several independent films. She’s won awards for her scoring work and songwriting, and has released 2 EPs and 3 full-length albums over the last few years. Deborah's songs, like her shows, are a cornucopia of feel good, infectious tunes that are personal, eclectic, and downright fun. You'll laugh, maybe cry, but you'll definitely leave this show feeling better than when you came in. Welcome to The Land of Deborah as this international woman of mystery makes her Five Points Live! debut on May 6 … make your reservations here. ​Thanks to everyone who joined us for our 2016 Summer in the City Series and for the many fine shows in 2017 & 2018. We've had Hot Fun in the Summertime with Music & More in Five Points, Live! and you can click HERE to see photos and videos of all of our concerts. Five Points is Denver's only Historic and Cultural Neighborhood, and music is at the heart of that designation. 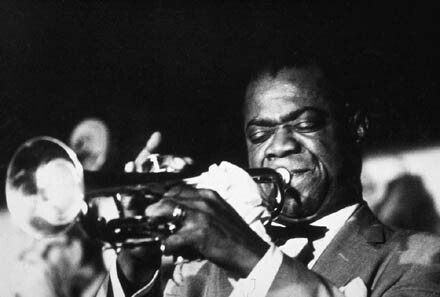 Come to where Louis Armstrong, Billy Holiday, Duke Ellington and many others once played, and where vital sounds still resonate for residents and visitors of all ages. Our family is all about music, especially live music. We can walk out the door to several nearby venues, which we do very often. At home we listen constantly - and one family member makes music regularly. Our house is wired for sound, and our walls reflect our passion as well. Are you a musician, troubadour, performer? Want to play live in front of an adoring audience of music fans, in a comfortable, intimate, house concert setting? Would you like to make a few bucks, meet some nice folks, eat, drink, and share your music with 30 music lovers? Reach out and let's talk. 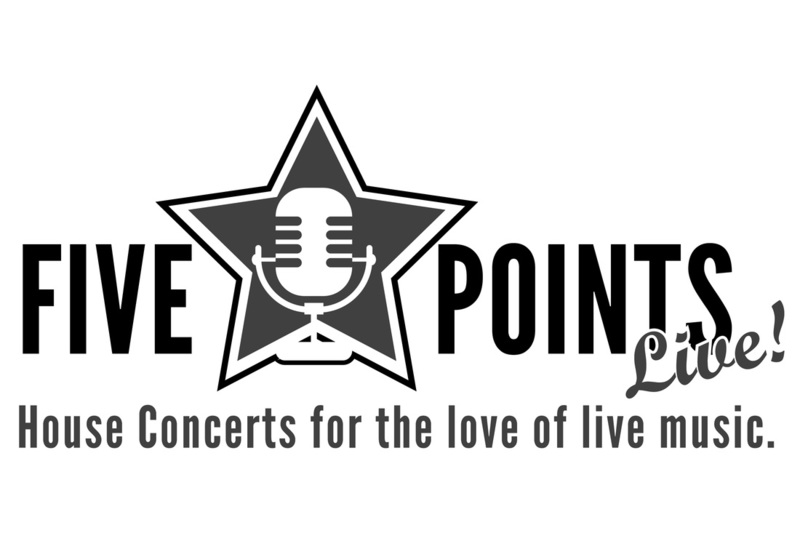 We Would Love to Have You Join us for a House Concert Soon at Five Points Live!